Reviewing beer, I try a lot of different types of beer. I feel like one of the most overpromised and under delivered beer flavors is peanut butter. 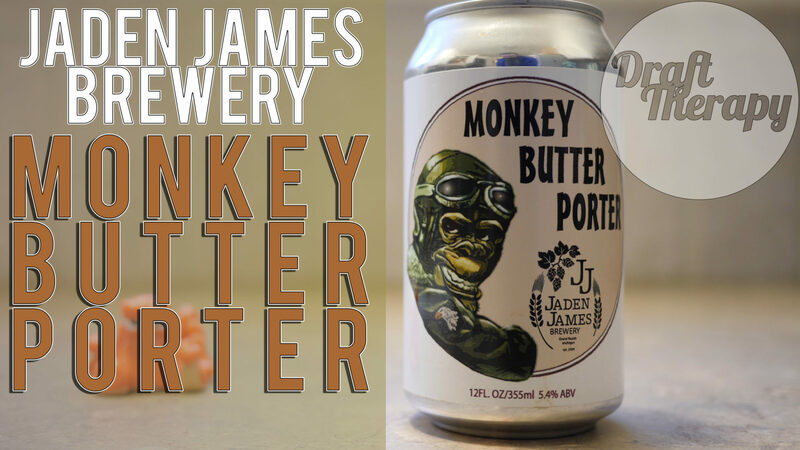 Jaden James Monkey Butter Porter (aka Peanut Butter Porter) is one of the first porters that I’ve had that puts exactly what you get in the beer on it’s cans. Watch this video for my full rundown of one of Michigan’s best porters.